Aspen Hysis (Advanced System for Process Engineering) is based on techniques for solving flow sheets that were employed by process engineers many years ago. It is widely used process simulator in various chemical, petrochemical, petroleum refining, polymer and coal based plants. Programming software can be used for solve model structures of chemical process with a small number of equations. However, as the complexity of the model structure increases by the addition of several processes, solving large set of equations becomes challenge. ASPEN plus comes handy while dealing with these situations. 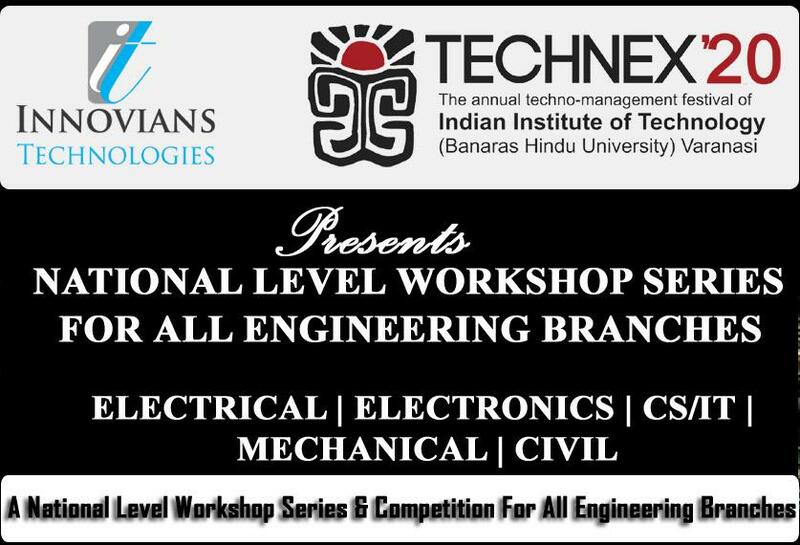 At the end of this workshop, a small competition will be organized among the participating students and winners will be awarded with a'Certificate of Excellence'. Eligibility: This workshop is best suited for Chemical Engineering branch. It's a basic level workshop so there are no prerequisites. Any one interested, can join this workshop.